I bought 100 NE555's for the space. 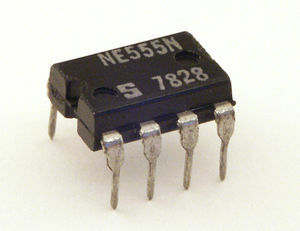 Want to use 555s and shift-register(s) to create an audio sequencer. Breadboarded a 'looplicht' and 'Atari Punk Console' combining those would be awesome. This page was last edited on 1 March 2013, at 18:10.